One of the most common preventative medications in the world is aspirin. If you have a headache or , pop some aspirin and you’ll start feeling better almost right away. If you have heart problems, you’ll definitely find yourself taking regular low-dose aspirin treatments. However, protecting your heart might cost you your eyes. According to researchers at Sydney University in Australia, taking aspirin regularly triples your chance of acquiring wet age-related macular degeneration, or wet AMD. 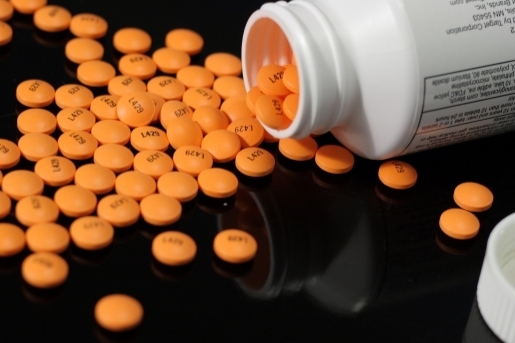 As part of a 15-year study of 2400 patients, all of whom were 49 years of age and older at the beginning of the study, some 257 were regular users of aspirin. At the end of that 15 years, the chances of the aspirin-taking group was significantly higher than the non-aspirin group. One in 10 aspirin users had developed macular degeneration (9.4 percent), while only one in 27 users in the occasional group developed wet AMD (3.7 percent). However, if you have to take aspirin for your heart, don’t throw the bottle out just yet.